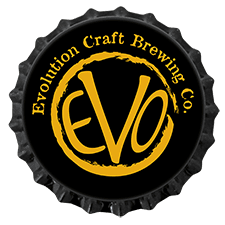 Help us celebrate the arrival of spring with Evo beers at Glen's Garden Market. Fill your growlers or enjoy a refreshing Sprung on the patio. Special releases will also be available.